You could be on your way to Orlando, Florida! A step or two away from Disney World, the 2017 Food and Wine Conference (#FWCon) is taking place May 19 to 21. The revered food writing guru and author Dianne Jacob is scheduled to speak. Other speakers will address important issues such as time management, social media and marketing. Presenters and participants can also hob-nob whilst sampling scrumptious food and wine. Sounds fantabulous, right? The Florida Dairy Farmers are picking up the tab for one person to attend the 2017 Food and Wine Conference. All you need are a couple cups of milk and your go-to kitchen tools. A blessing of creativity from your Fairy Godmother could help, too. Click here for the #MakeItWithMilk #FWCon contest. All you need is one winning recipe using dairy products. Even if you don’t win admission, the Florida Dairy Farmers are handing out iPad Minis and Visa gift cards. First, second and third place winners will all be featured on FloridaMilk.com. 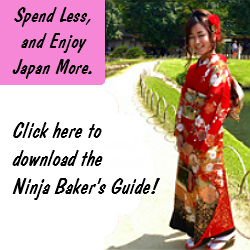 So, yes, as one who loves to travel to beautiful places and learn from the best, I’m entering. 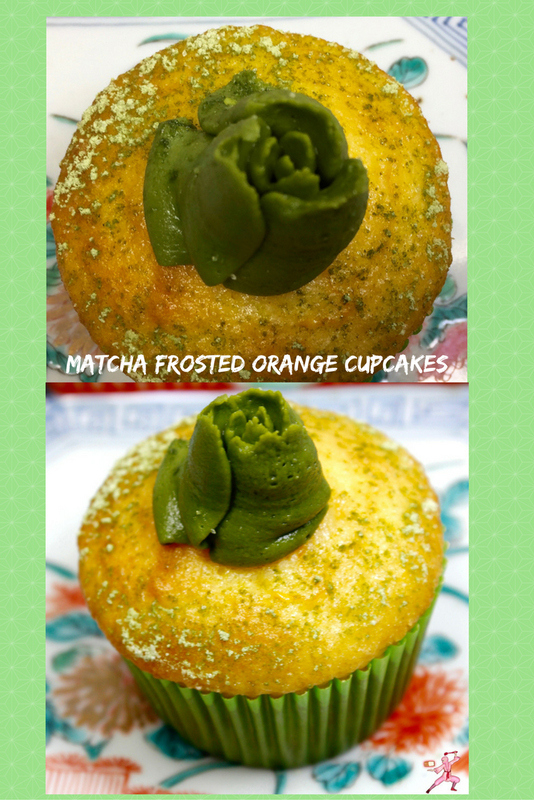 In honor of Florida oranges and the Florida Dairy Farmers, I concocted Magic Matcha Frosted Orange Cupcakes. Matcha to me is magic. The elite strain of Japanese green tea powder elevates dishes sweet and savory alike. In the traditional Japanese tea ceremony, the slightly bitter matcha tea is served with a sweet. The contrast of flavors is sublime. 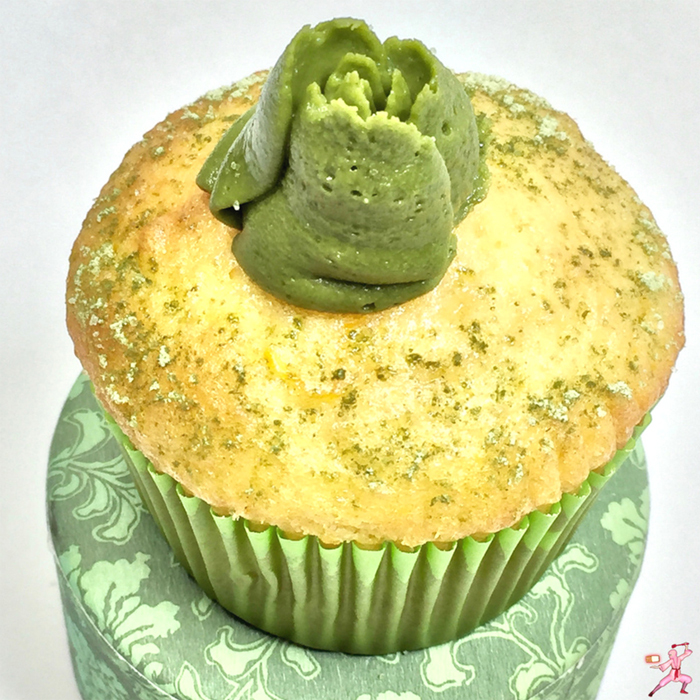 So, to bring extra sparkle to the citrus cupcake, I added a matcha frosting. The making of this wonder is rather magical, too. Deliciousness appears in a few whirs of the kitchen stand mixer. And who knows? Maybe I’ll magically win entrance into the 2017 Food and Wine Conference thanks to the Florida Dairy Farmers. Or maybe you will! 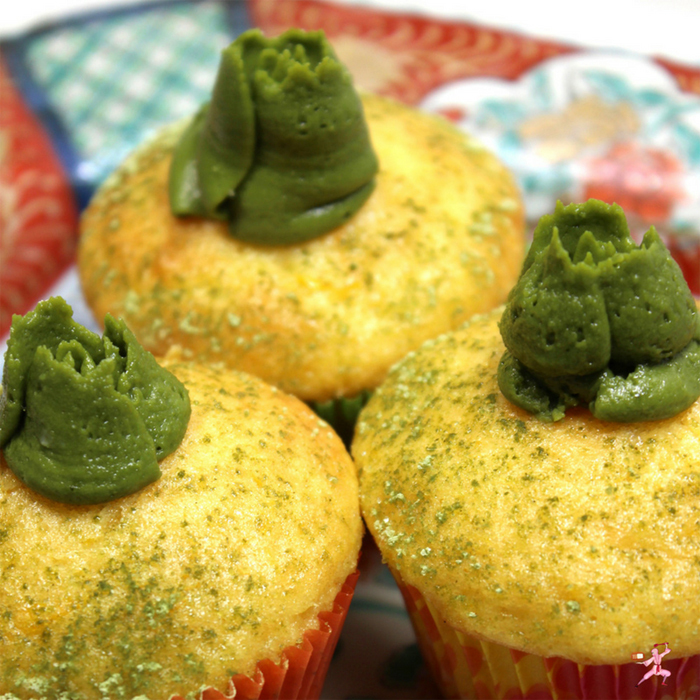 Sweet orange flirts with somewhat stern matcha; creamy frosting compliments a tender crumb cupcake. 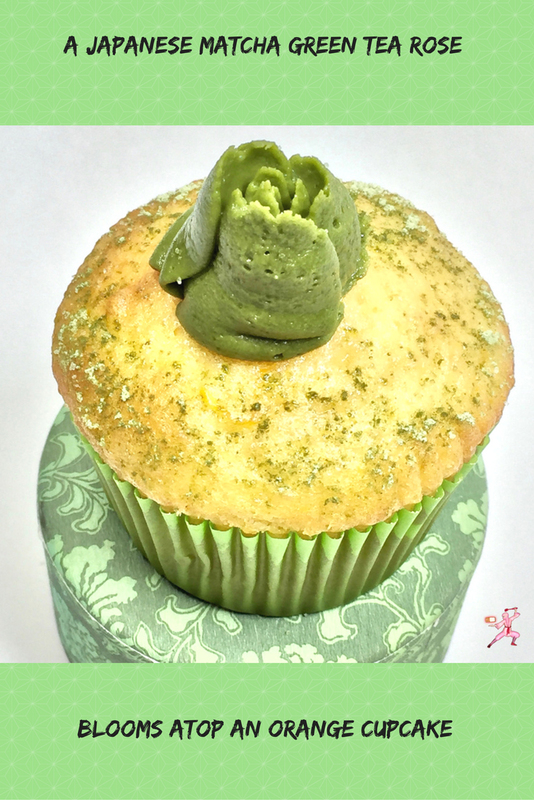 This is what you can expect from a Magic Matcha Frosted Cupcake. This is an original entry for admission into the 2017 Food and Wine Conference in Orlando, Florida. The Florida Dairy Farmers are sponsoring this contest. Click here to find out how to enter your winning #MakeItWithMilk #FWCon recipe. Beat 3 eggs in a kitchen stand mixer for 2 to 3 minutes until light and frothy. Add the cake mix, milk, zest, oils and orange extract. 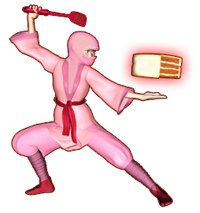 Beat until smooth for another 3 minutes. Divide into cupcake cases. Bake at 350° for 16 to 18 minutes or until a toothpick inserted in the center comes out clean. Cool. Frost with Magic Matcha Frosting. Fluff up the cream cheese in a kitchen stand mixer with the paddle attachment. Slowly pour in the powdered sugar and matcha powder. Beat until well blended. Fill a piping bag and frost the cooled cupcakes with your favorite tip.